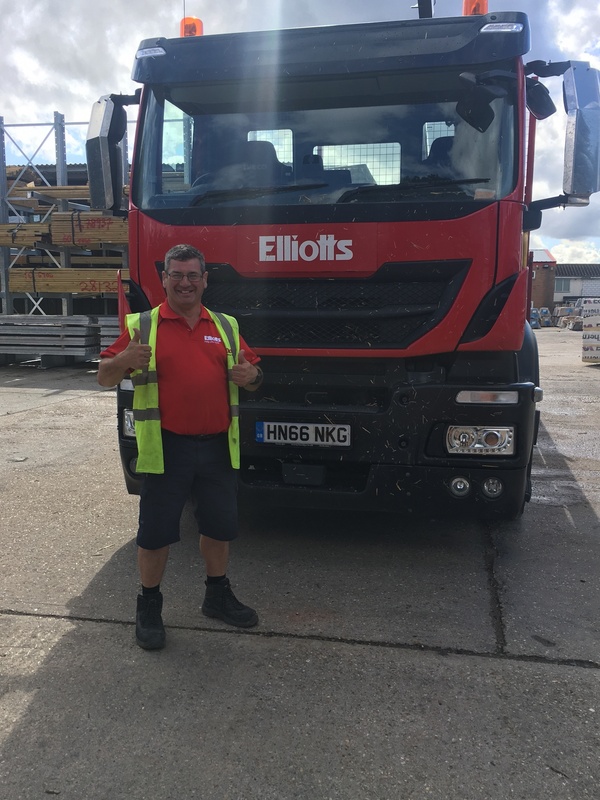 Alan used his Hiab lorry to move the huge bail of hay to the side of the road, after it was left in the middle of the carriageway on the morning of Friday 10 August. The police officer in charge called Elliotts to say a special thank you to Alan. He said the obstruction was already causing a massive traffic jam and without Alan it would have taken another 2 – 3 hours to get it moved, which could have endangered life in the meantime. Alan said: "I wanted to help. 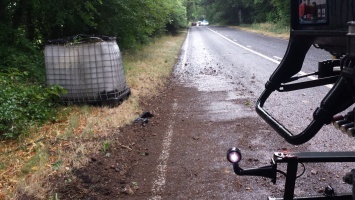 It was a large obstruction that was dangerous to all road users, plus it was causing huge delays." "I’m just glad I was able to move it with my lorry." For more information about the Tadley branch, please click here.